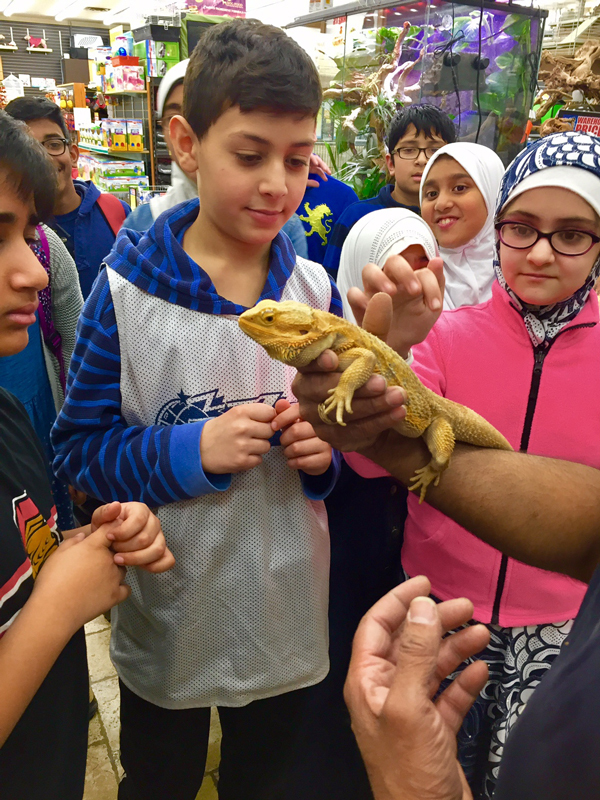 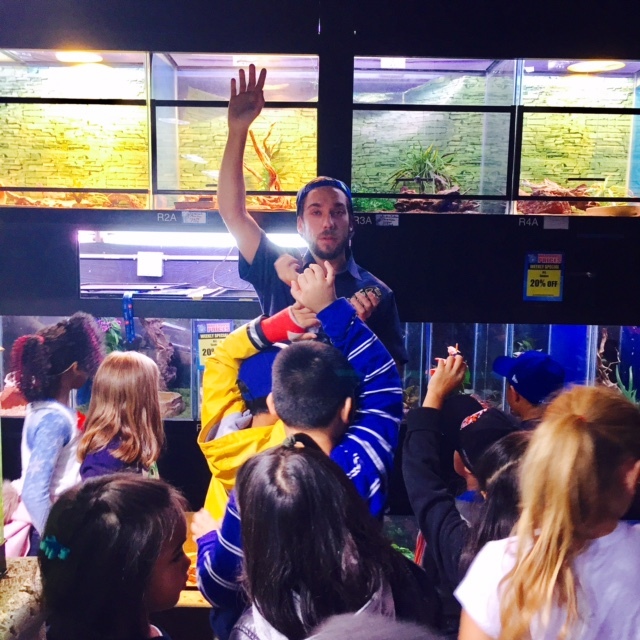 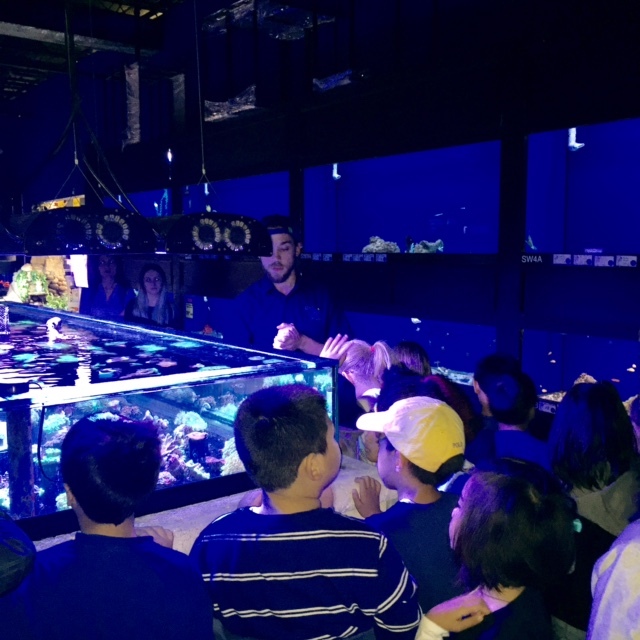 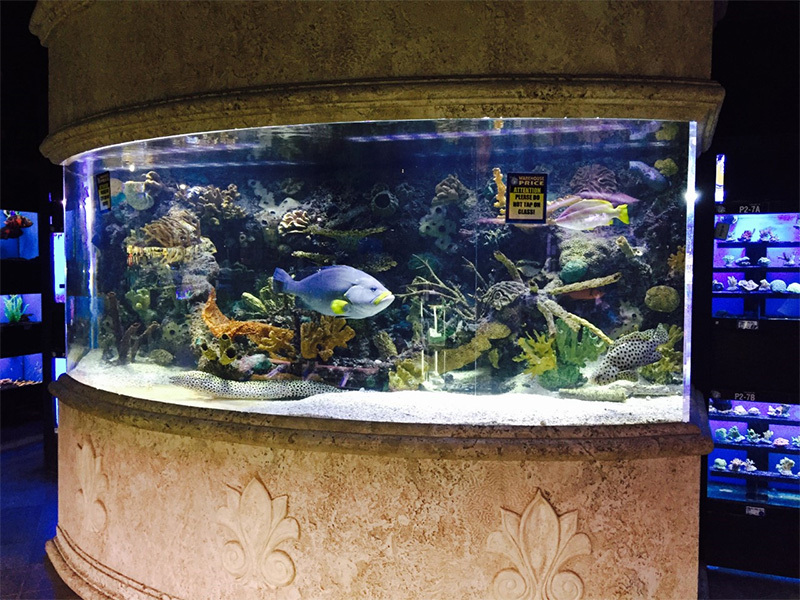 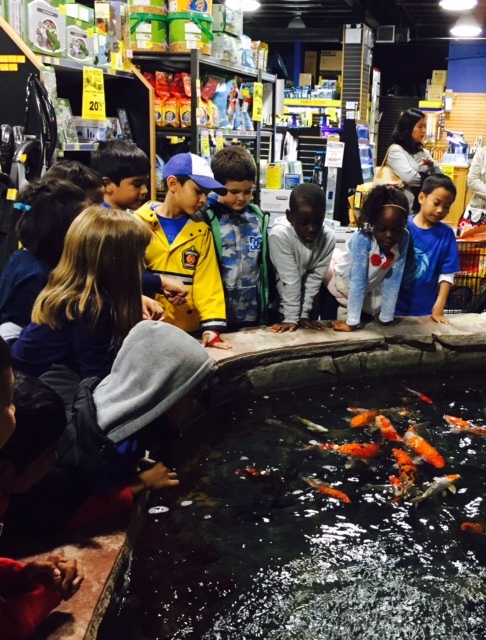 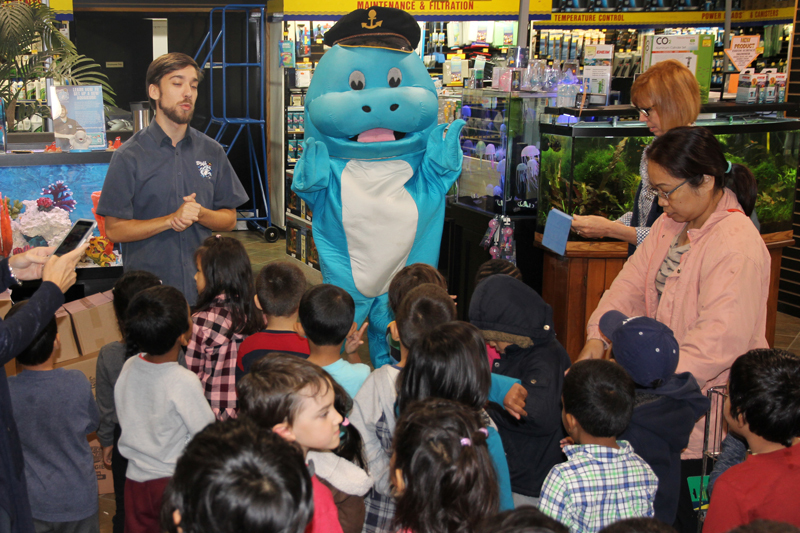 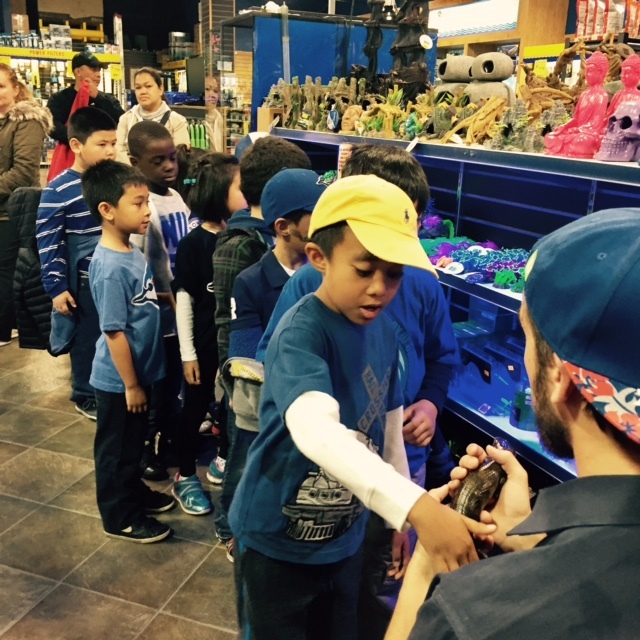 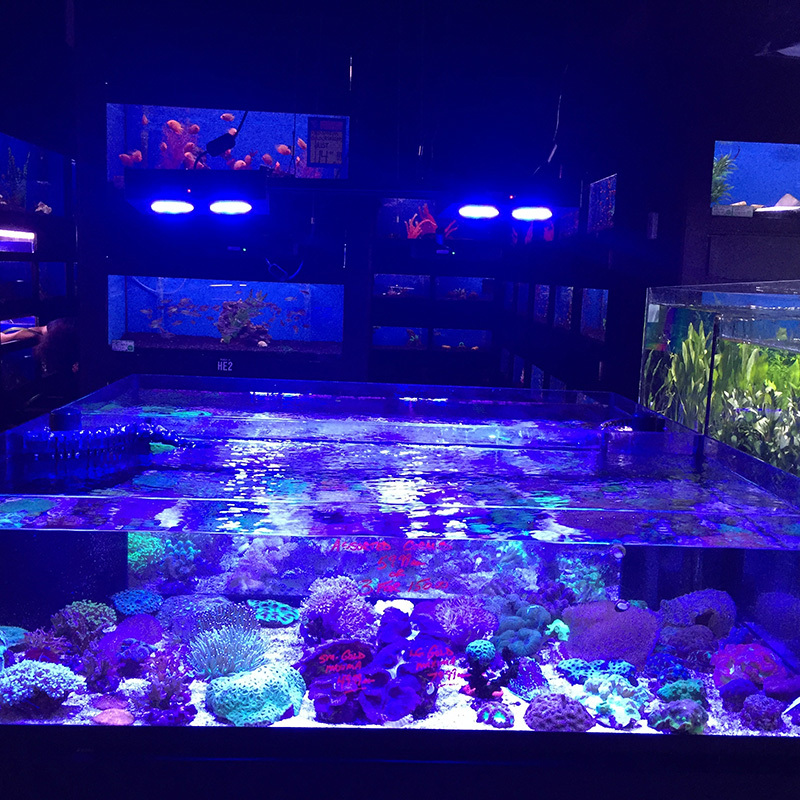 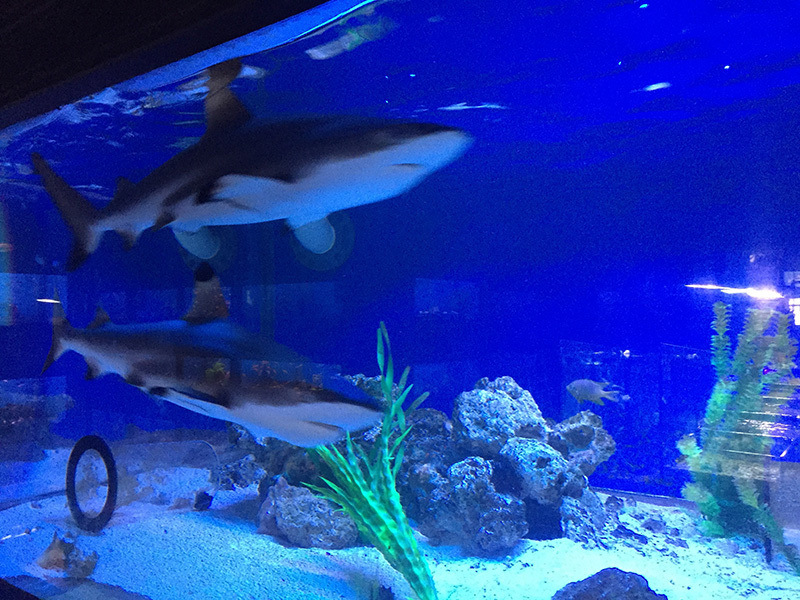 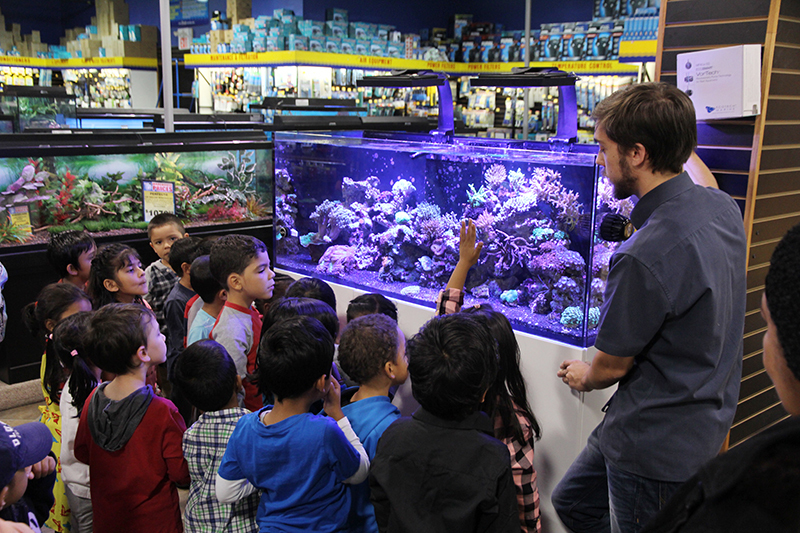 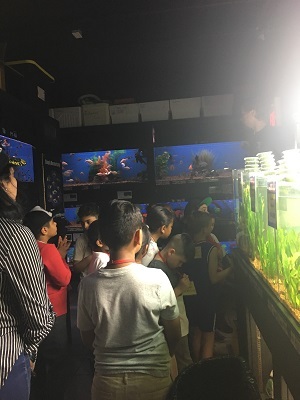 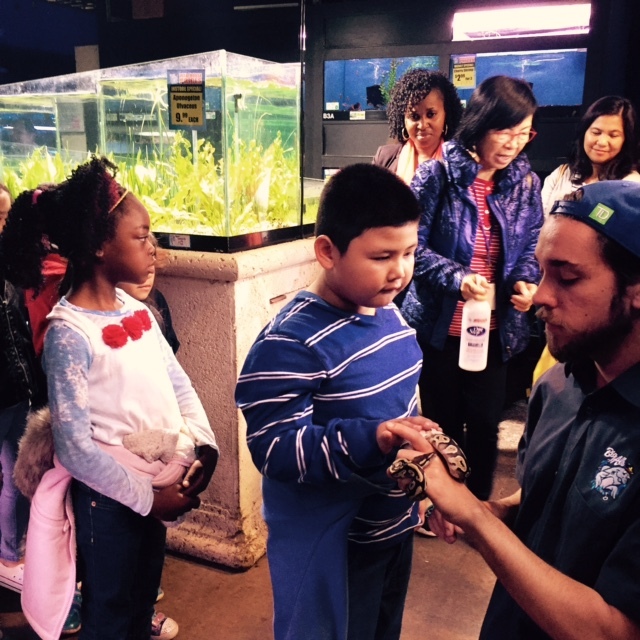 Big Al’s in-store experts guide the students on a colourful underwater science adventure through the world of tropical fish, coral, aquatic plants, reptiles and even sharks! 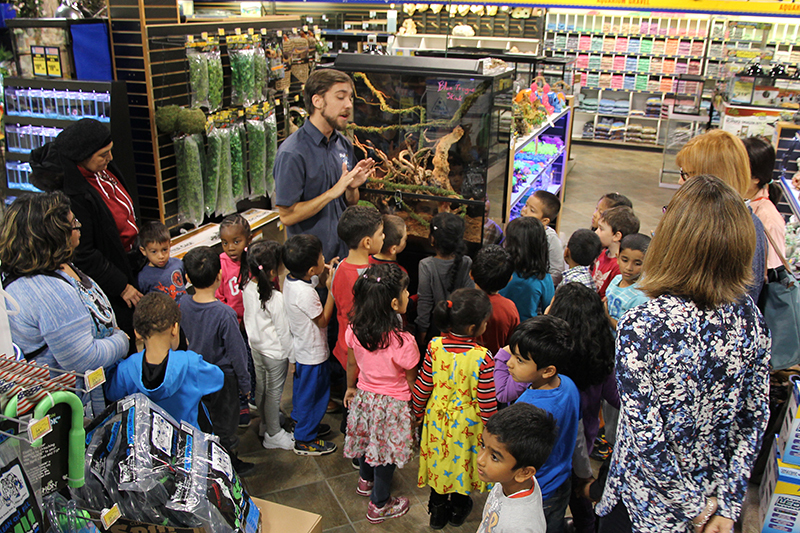 Learn about characteristics, habitats, ecosystems, responsible pet care and more during this exciting and interactive trip. 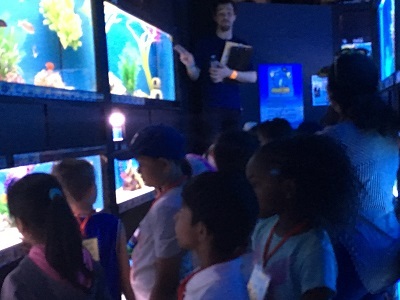 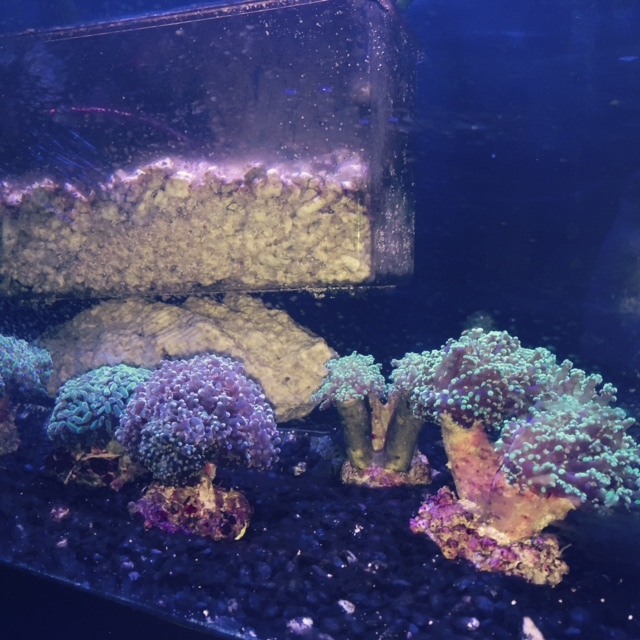 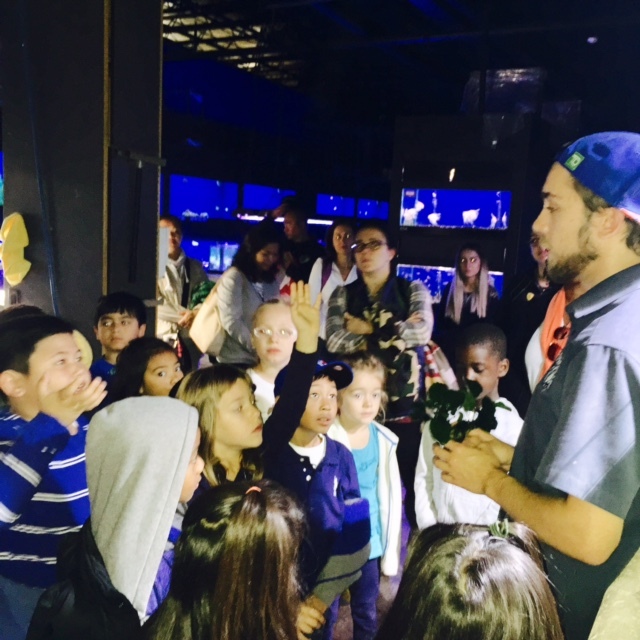 Experience science lessons related to photosynthesis and the nitrogen cycle in a fun, educational setting that gets students excited about the world beneath them. 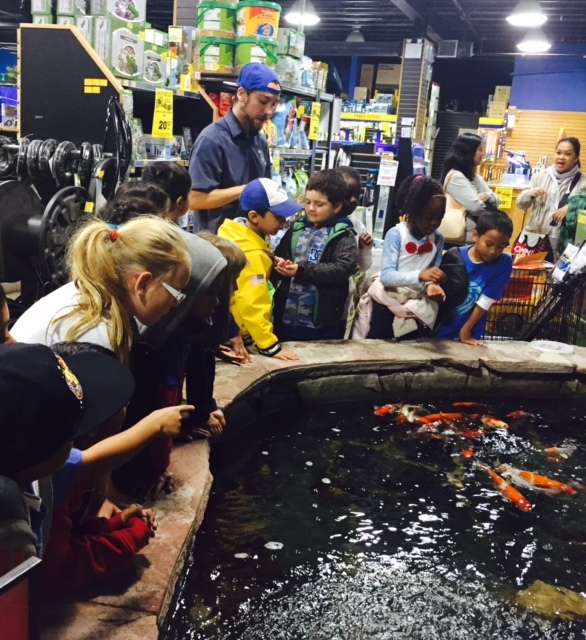 → This program is offered only at select locations due to group size and/or availability of store resources. 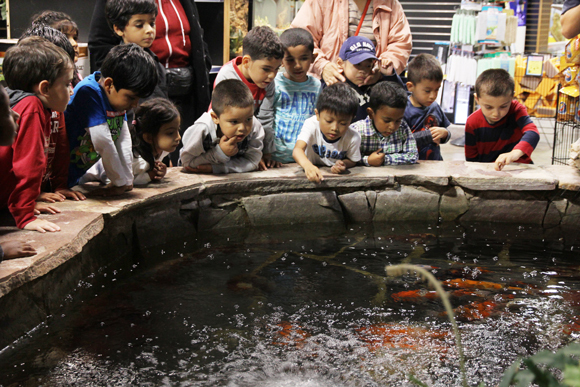 See the program flyer in the above Resources Tab for more details. 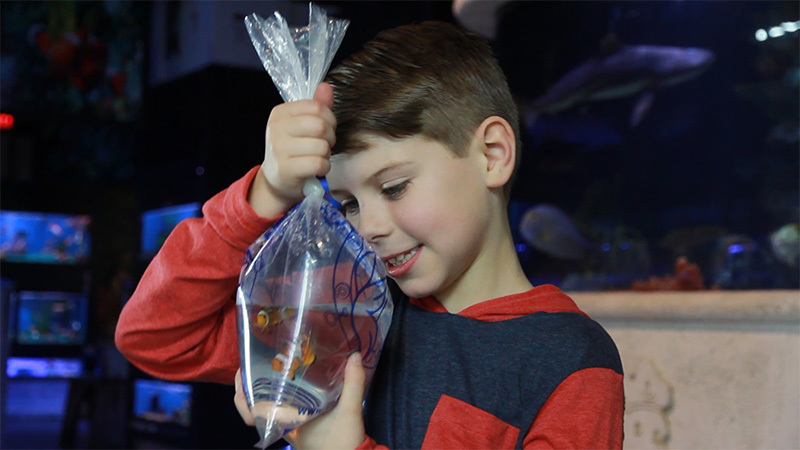 • Please call FTF with special requests - Do NOT add them in notes where they may go unseen by the store contact. 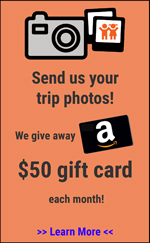 • Please arrange transportation to avoid last minute conflicts and cancellations. 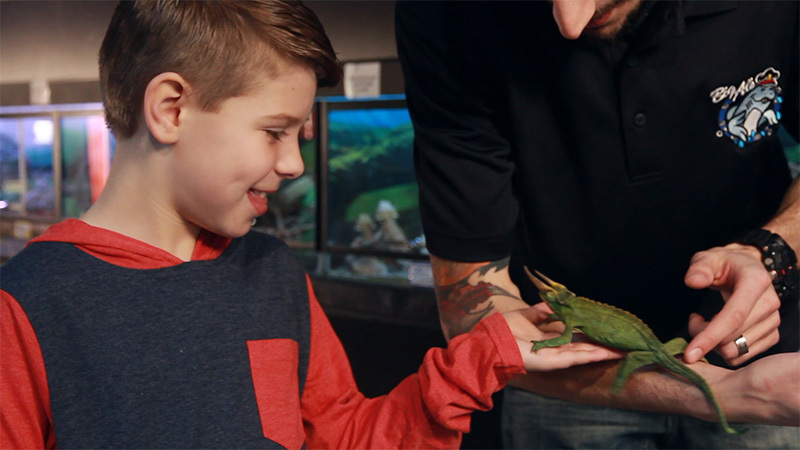 • Video - "Who We Are"
Note: Please refresh your browser or clear your cache if you are having difficulty viewing reviews.